February 2017 saw the release of Protoje’s hit single Blood Money. The politically-charged track, written by Protoje and produced by Ancient Future collaborator Winta James, dominated the airwaves and dancehalls, and became an instant topic of conversation due to the lyrical potency of the song. Blood Money was selected by Jamaican Radio Personality and Pan African Activist Mutaburuka as the number one reggae song of 2017. Protoje has sold out headline UK, US, and European tours. He is a firm favourite at festival’s throughout the world, performing at the likes of Glastonbury, Coachella, Reading & Leeds, Boomtown, Summer Jam, Musa, Esperanzah, Afro-Punk, and Canada’s Pemberton Music Festival. Many appearances were broadcast on national television and have set things up for a huge 2018. 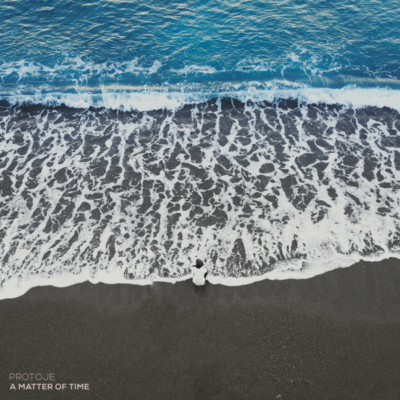 Protoje released his new single “Bout Noon” on February, 23rd 2018. Produced by Winta James and Lamont “Monty” Savory, “Bout Noon” is confirmed on Protoje’s upcoming fourth studio album to be released by In.Digg.Nation Collective/Overstand Entertainment under license to Mr Bongo & Easy Star Records. 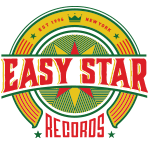 On June 29th, 2018, Protoje released his fourth studio album, A Matter Of Time, on Easy Star Records. 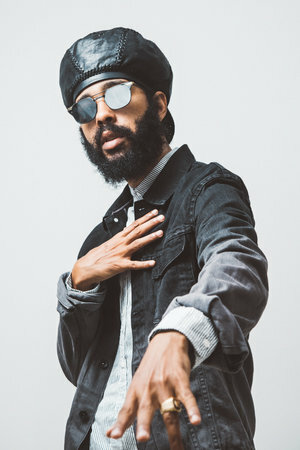 With this album, Protoje continues his creative partnerships with long-time producer Winta James and fellow roots king Chronixx, who is featured on two of the album’s tracks. 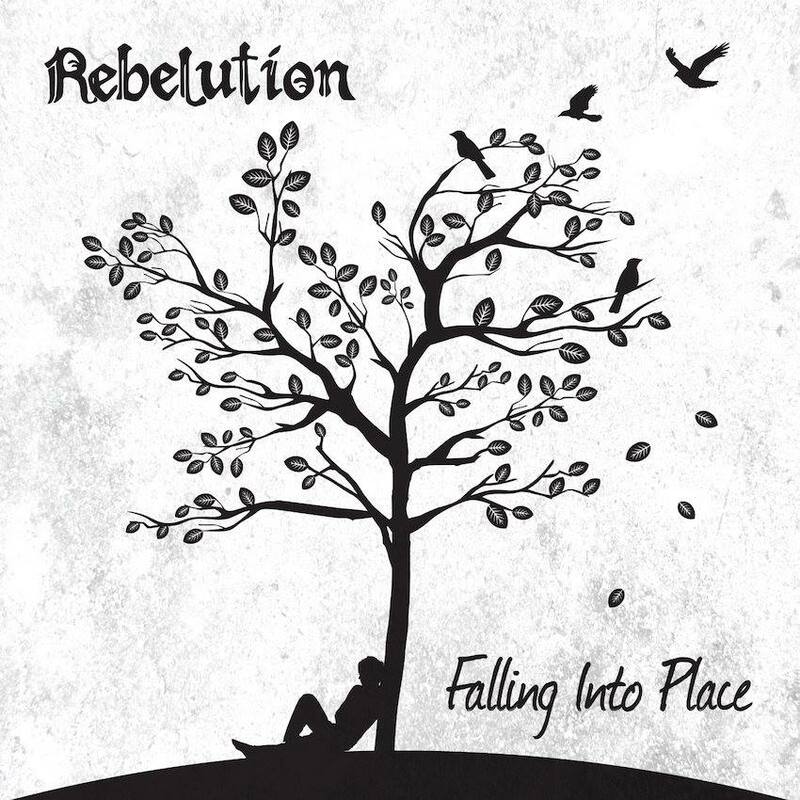 A Matter Of Time soared straight to the top of Billboard’s Reggae Album chart during its first week of release. 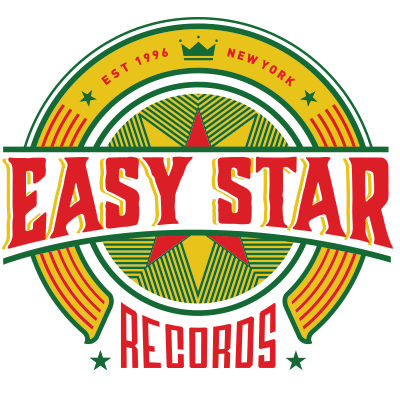 This is the second time Protoje has hit the top position on the U.S. Billboard Reggae Album Chart (with Ancient Future in 2015).